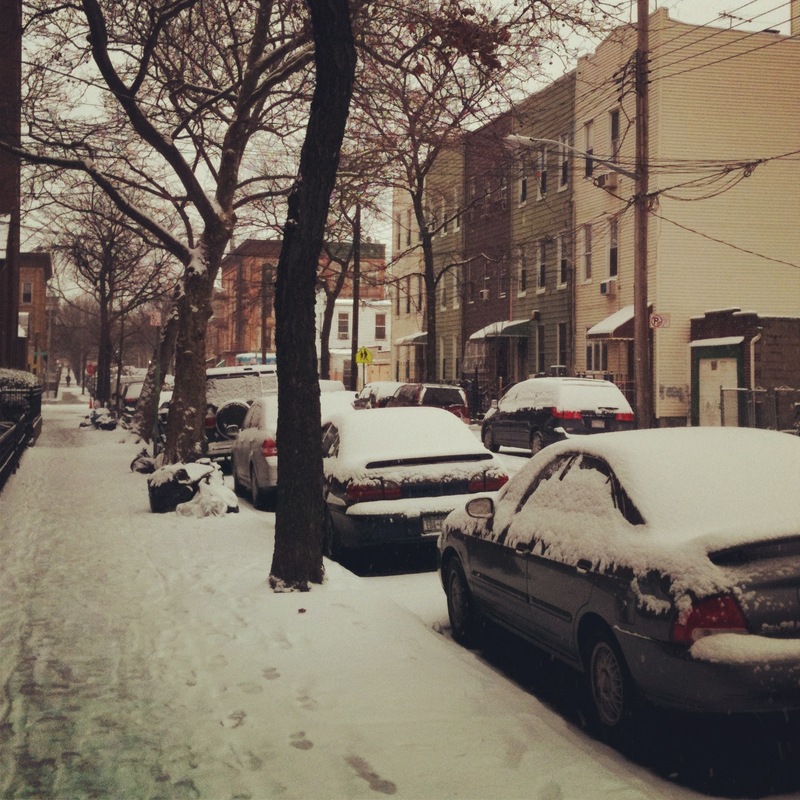 Things I’ve been doing this week… hiding out in my apartment because it’s been snowing! The weekend was so cold! I honestly don’t have a parka! 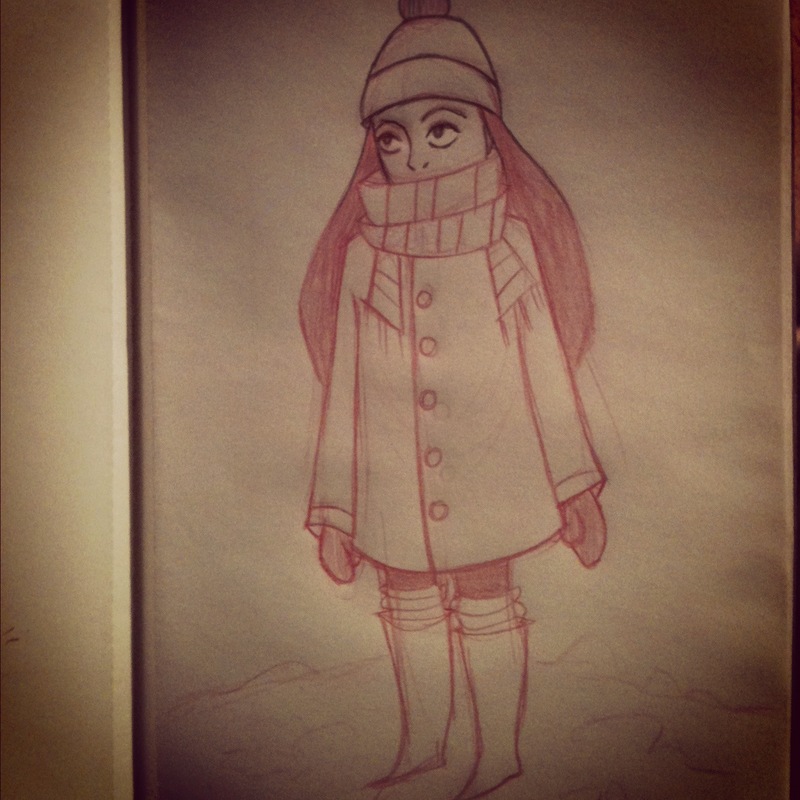 So I’ve been layering up ridiculously! tights under my jeans, legwarmers over my jeans. A tank top, a shirt, sweater, and an enormously huge jacket! If I could show you exactly what I look like walking out this is how I look, you can barely see my face! A new year, a new place, and a new job! Life is good, I’m pretty happy! And excited for 2012 and what the year may bring! Excited on working on some new projects this year and yes I am learning how to write a novel, time will tell when I finish it! But at least I’ll have the experience of learning how to write one, that I am most excited about! Perhaps I will put an excerpt of it up here when I build up the courage! lol. stay posted! 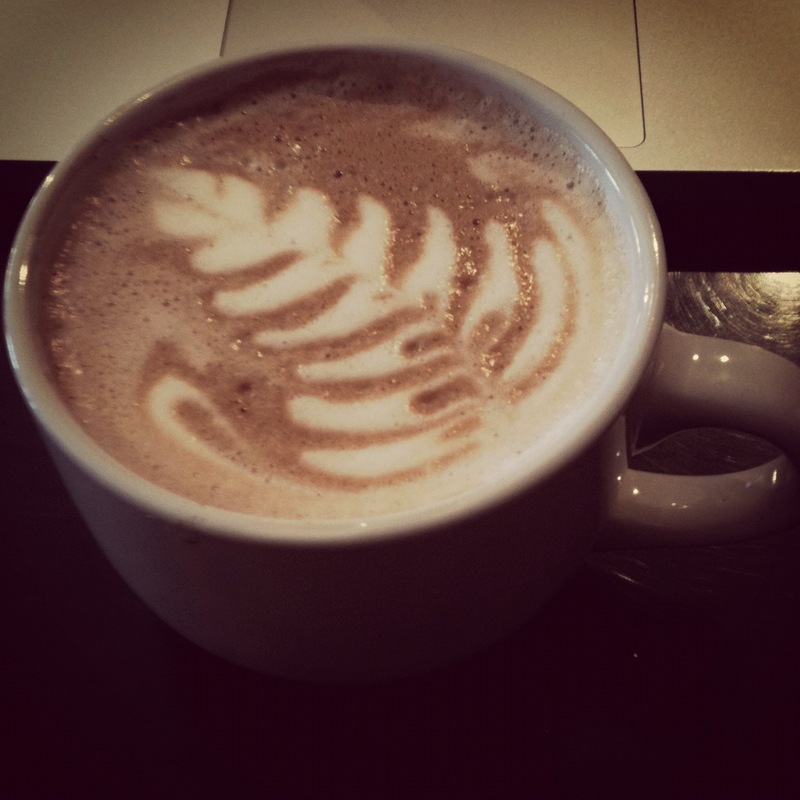 And enjoying hot mochas inside cafes for those really cold days =) yum!